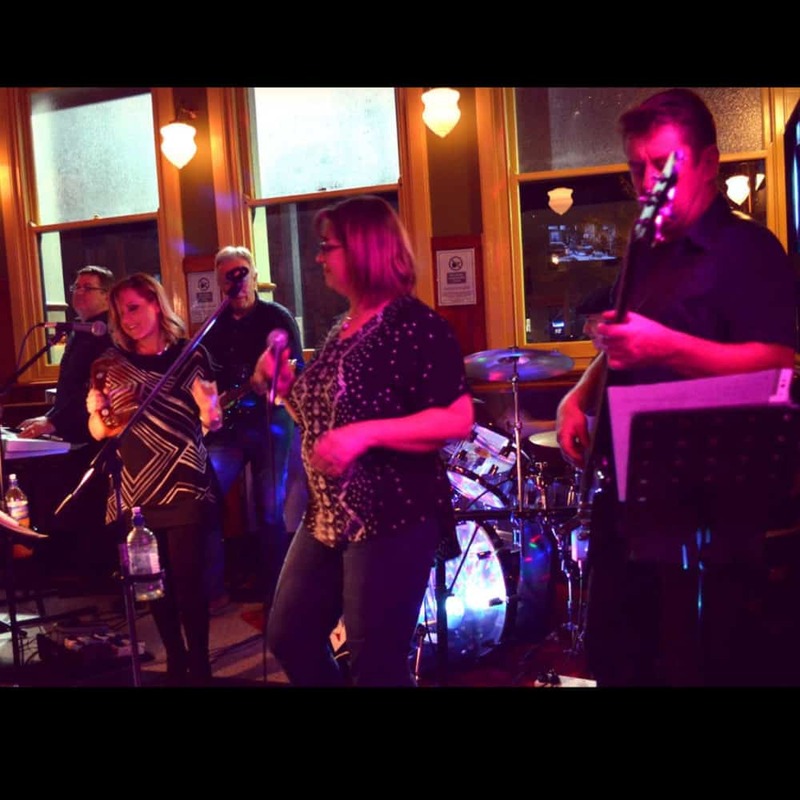 The Hurricanes are a six piece cover band made up of two guitarists, Drums, Keyboard and two female vocalists who have been on the scene since 2004. They play classic hits from the 60’s to the current day and are constantly adding to their play list. A guaranteed fun and entertaining time with something for everyone.